LOW LOW MILES , SPORT PACKAGE WITH A CLEAN AND CLEAR CAR FAX REPORT ! THIS IS NOT A MISPRINT ! 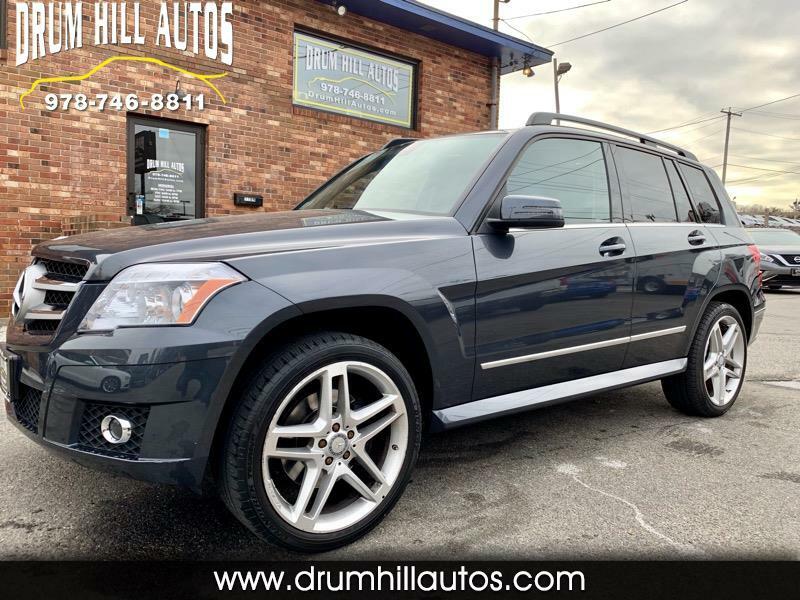 Those are the actual miles on this beautiful , luxurious, reliable and affordable Mercedes GLK 350 with an AMG sports package. This vehicle runs, looks and drives perfectly. There shall be absolutely no disappointments with the fit , finish and or condition of this SUV.